Are You Searching for Love? How Would You Approach Dating and Relationships if You Could Choose from Thousands of Soulmates? Are you always on the hunt for “the one” and searching for love? Perhaps you’ve spent your entire life looking for your soulmate so you can fall in love and begin enjoying life? 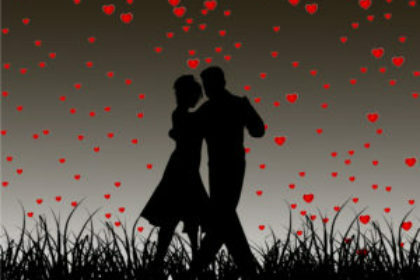 It is important to realize while love cannot be learned nor taught, there are some things you can do to put yourself in the direct path of cupids arrow and discover love! 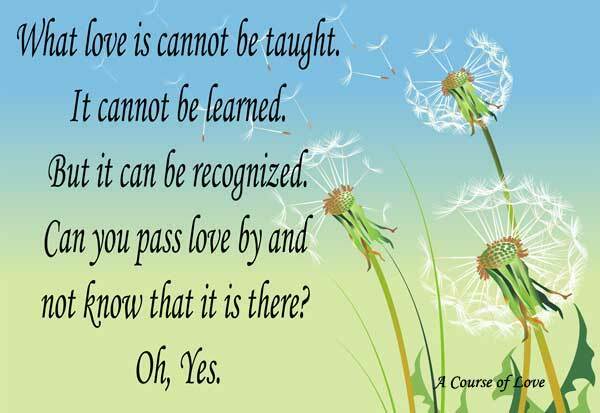 LOVE Just Passes Us By. . .
Thousands! Wait . . . what?! Obviously, she knows nothing of the pool of prospects in which I’ve been swimming or rather continuously drowning. I muddled to myself. I was an exhausted trout swimming upstream in the sea of life against the tide of love and relationship fulfillment. So, toss me a life vest and please tell me how there can be thousands of soul mates?! Aren’t we all supposed to be searching for “THE ONE”? You know, the one soulmate who will complete us and make us feel whole. The one soulmate who will make us feel sublime all the time and make us feel like we are at home and safe in their presence? Isn’t this love? 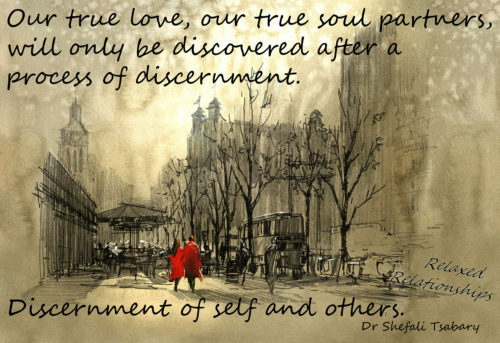 Isn’t this why we are continually searching for our ONE – SOUL – MATE?! If You Want to Find Love… Ditch the Soulmate! I will never forget the day this realization hit me. Put another way, I will never forget the feeling of the experience and my understanding of the truth of the above statement. Whoa, that was a lot, so make sure it sinks in, and I’ll explain more below. Over the course of a few days, I set up a handful of coffee dates with a new and very different perspective. As men contacted me online, I chose from a diverse list of prospects based mostly on how they reached out to me. This was important as I wanted to be pursued and in the feminine position. In addition, I didn’t say yes based on looks, status or age, but rather something they said which I felt was genuine, kind and displayed some vulnerability. I didn’t judge if they were dressed appropriately, said the right things, had the right kind of career and/or the right kind of relationship with their ex. Furthermore, I didn’t judge if they were “the one” (because what the heck did I know about choosing the right one). I just accepted everything about them and allowed each moment to unfold naturally. It was bumpy and awkward at first. I felt like I was laying down my defense shield. Furthermore, I felt like I was giving some guys unrealistic hope. I also wondered if I might have a few strays following me home (that’s a nice way of describing the stalkers). It’s important to note, none of this happened. At the end of each coffee date, and several moments throughout, there was a sense of something different. This hour spent with each “Stranger” was very different. You see, when you don’t show up with a personal agenda of how the other should look, act or what should happen, you are free to experience each benign moment. Oh, and by the way, it’s absolutely sublime! I Experienced an Inner Sense of Bliss, Serenity and the Revelation I was Having an Experience For which the Soul Yearns. It was evident my dates felt it too. In addition, they really didn’t know what it meant or what to do about it. I was probably their first online date who didn’t judge anything they said or did. Naturally, I could feel them at ease enjoying each minute as well. While they were still Processing what just Happened I was already Driving Away. . . I wasn’t exactly sure how this was going to work out for me. I no longer felt like I was looking for someone or something. Each moment was peaceful and perfect somehow. In that moment the cosmic 2×4 made contact and I heard the words of my spiritual teacher once again, “there are thousands of mates available to us on the planet at all times. ” Oh, I get it! I get to choose! I get to Choose who I Want to go Through Life with, and the Life I want to Create with Someone! What a revelation! 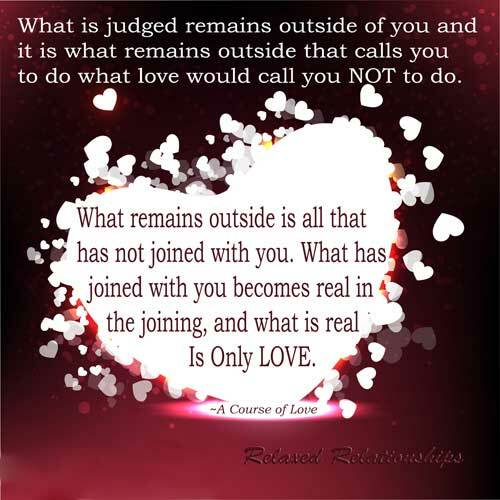 You see when we are in a state of seeking and searching for “the one” we are actually repelling love by placing ourselves in a state of judgment. Is this my SOUL MATE?! The ego harps. It’s important to note when we are looking for our “soulmate” we are always searching and trying to find the one who measures up to the fantasy in our mind. Furthermore, don’t we know by now our thoughts create our reality? 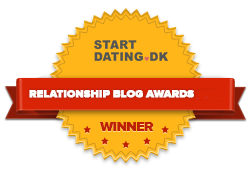 We search for the relationship our best friend has with their partner of twenty years. Or perhaps the 80-year marriage of our grandparents who both died holding hands at the same time. 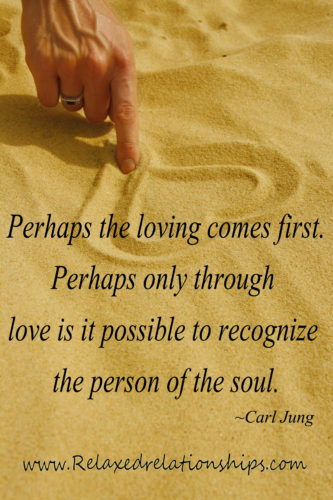 You know…the “soul mates”! Please share your thoughts below about your vision of “the perfect soulmate” to help others identify when they are in a state of repelling love. Then I want you to leave it on this page, get out there and put yourself in Cupids path by falling in love with everyone you meet! 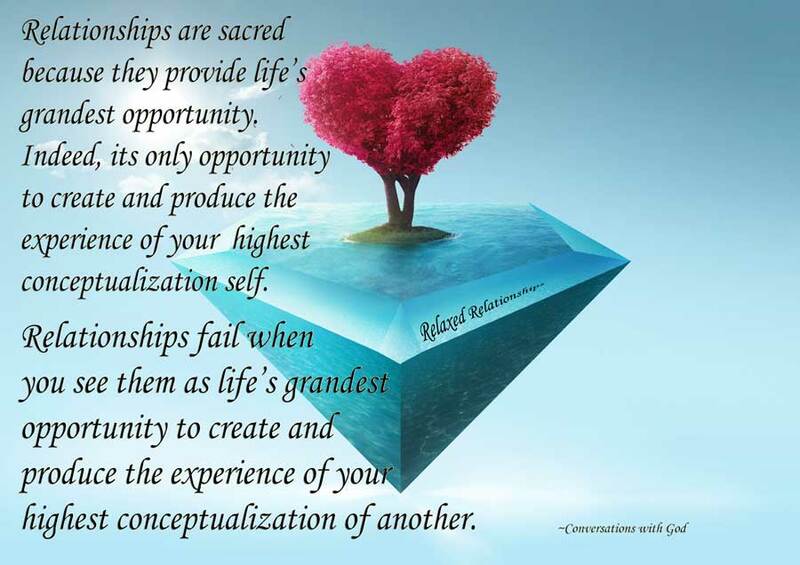 It’s so important to realize the relationship is simply the vehicle for the experience. So make every experience in your life juicy enough to touch your soul. It was with this newfound understanding I enthusiastically set up three more coffee dates in the same week. Exhilarated and excited about the process and the mystery of it all! I Have the Opportunity to Choose from Thousands of Soulmates! Coffee date number one: Great guy! Good looking, successful and charming. However, when the date was over he didn’t do anything or take the initiative to make the next plan. Perhaps he was waiting for me to make the move, but I like being the girl. Coffee date number two: Great guy! Good looking, successful and charming. However, when the date was over he didn’t do anything or take the initiative to make the next plan. Perhaps he was waiting for me to make the move, but I like being the girl. If you enjoyed this article please share it with others, and be sure to subscribe to our relationship blogs on your right. Hey Buddy!, I found this information for you: "How To Attract Thousands of Soulmates". 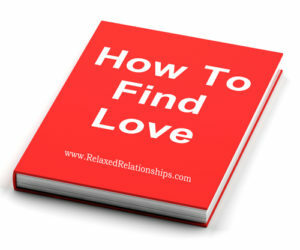 Here is the website link: https://relaxedrelationships.com/blog-post/thousands-of-soulmates/. Thank you.